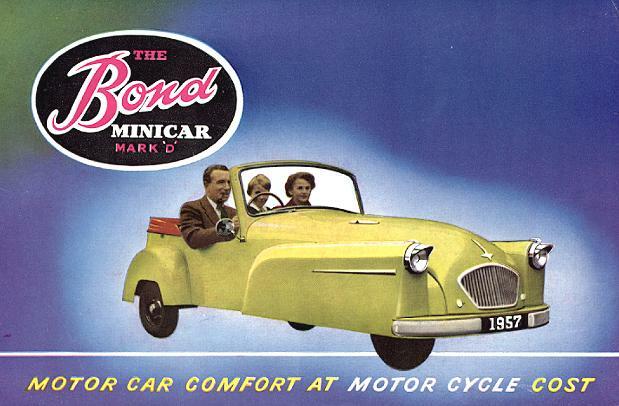 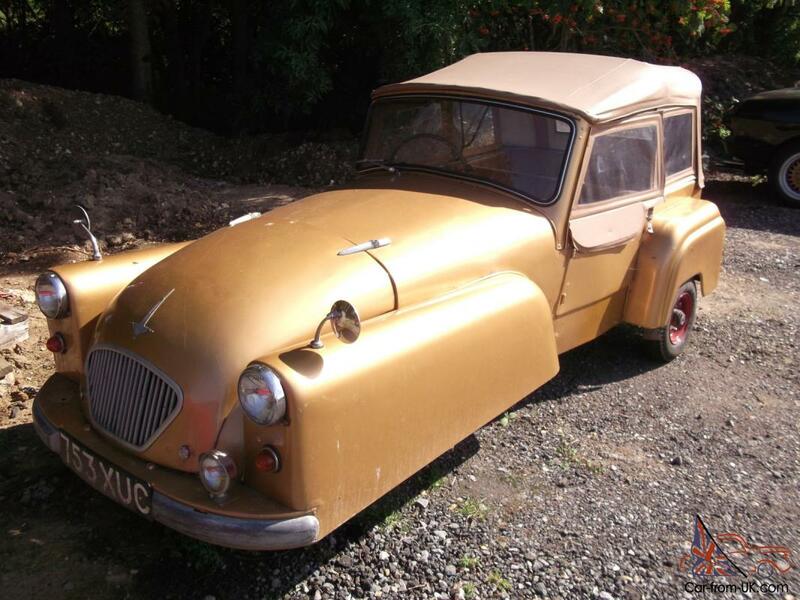 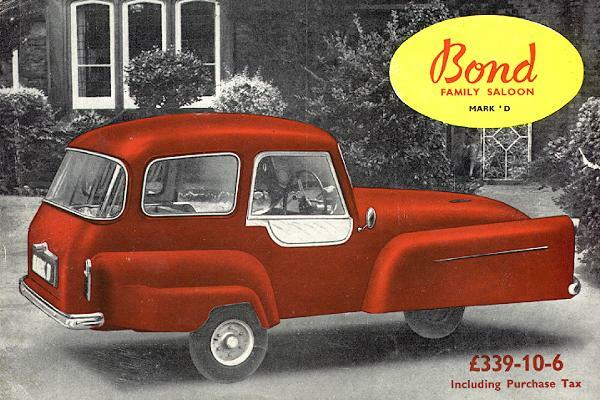 In May 1956, Bond discontinued Mk C and presented Bond Minicar Mark D. The changes between Mk C and the Mk D, like those between the Mk A and Mk B. It’s exterior design was quite similar. 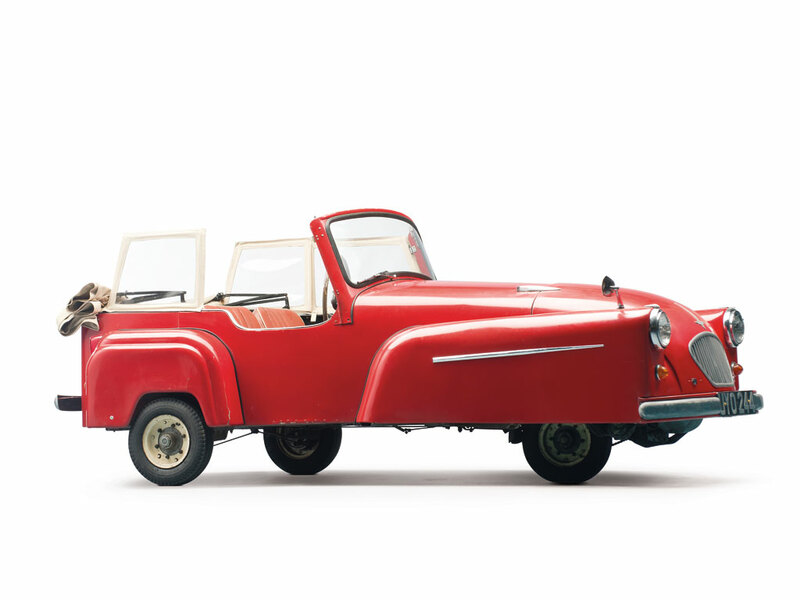 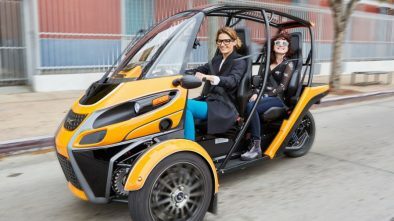 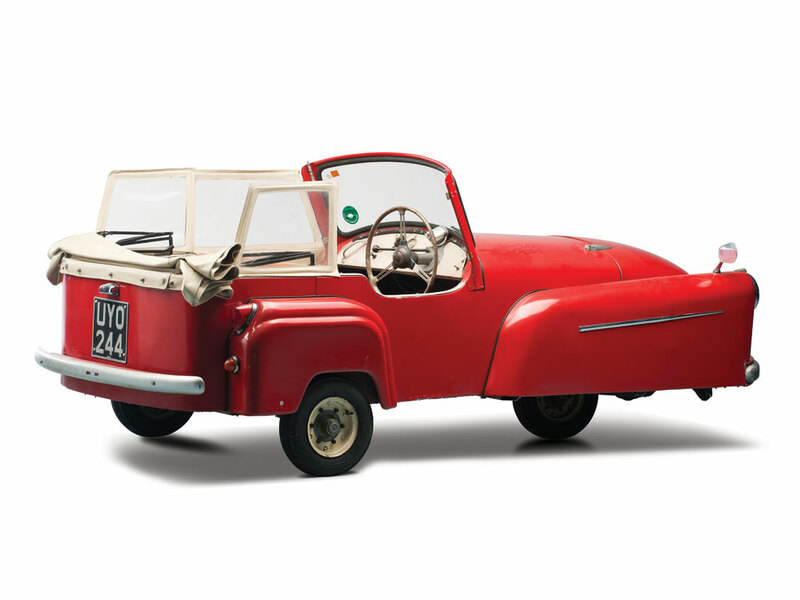 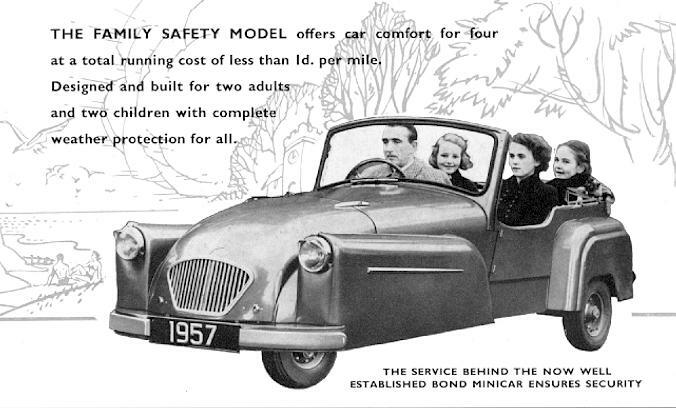 Two versions were available: Standard/Deluxe 2/3 seater Tourer and a Standard/Deluxe 4 seater Family Safety. They got a new Villiers 9E, 197cc engine, 3-speed direct change gearbox, 4-plate clutch, higher top-gear ratio and a heavier drive chain. 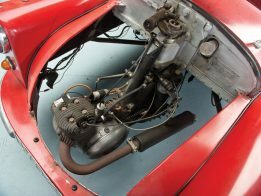 9E engine was 12.5% more powerful in compare with 8E, rated at 8.4 bhp (6 kW; 9 PS) at 4,000 rpm. 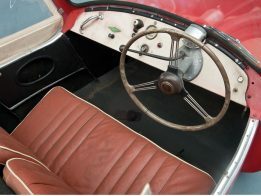 Additional horsepowers increased top speed to 51 mph (82 kph). 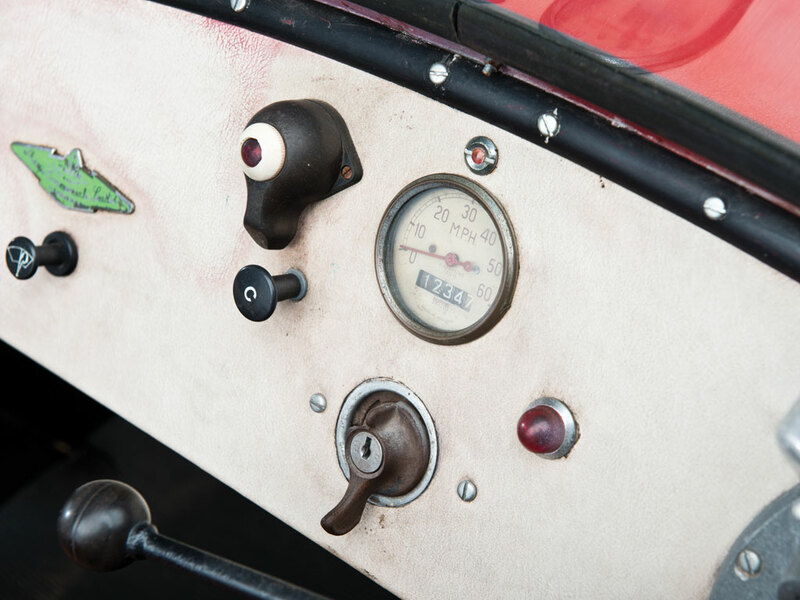 12 volts electrical systems were used. 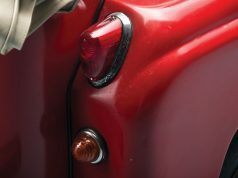 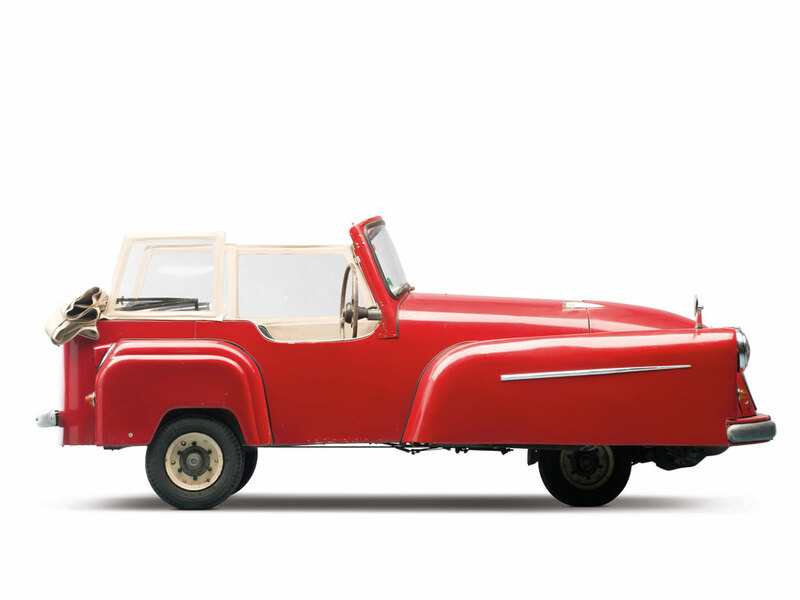 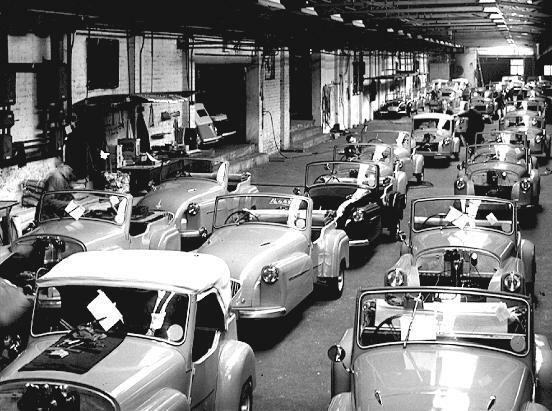 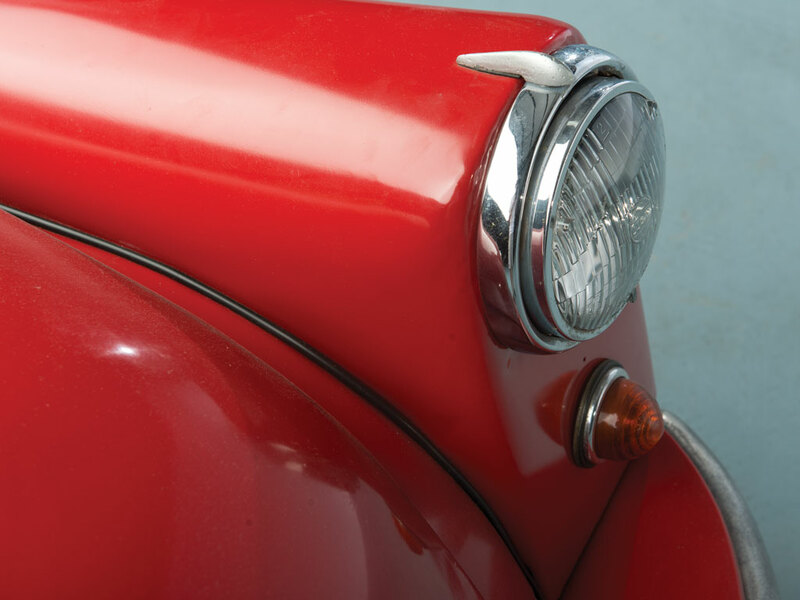 All Bond Minicar Mark D cars had chrome headlamp hoods, front wing side flashes and a grab handle on the dash. Deluxe versions were equipped with a Siba Dynastart, and bumpers in the front and in the rear. 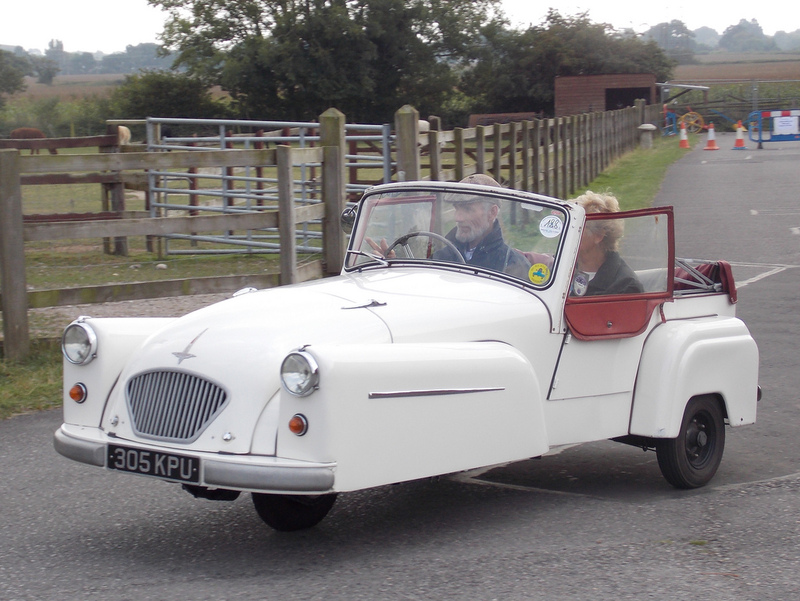 Customers could order a glass fibre hard top on any version as an option. In October 1958, all Family Safety versions received a 4 speed gearbox and a new designation – Family Tourer. The ‘Family Four’ had a hard top similar to Mark E/F. 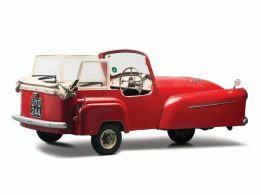 It was presented at 1958 Motorcycle Show at Earls Court. It cost £339 10s 6d (£339.52½p). 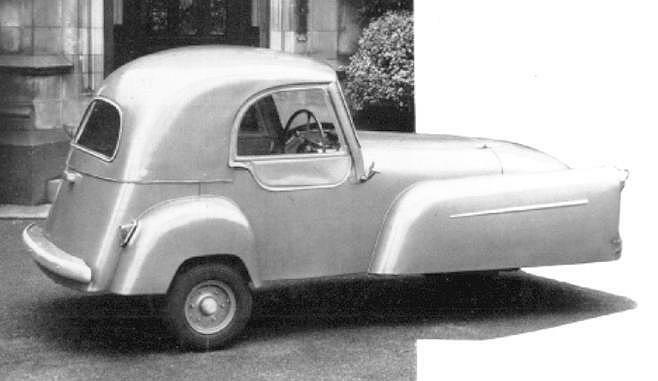 But only one car was made, which got the registration number MCK 509. 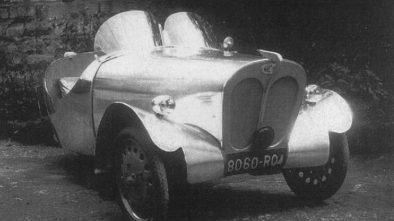 Also it became the last Mark D, but it remained listed as ‘available’ until 1960.